The fashion industry has been challenged by global uncertainty, consumer whims, and industrial change. Keeping up with the commerce and responding to consumer demand moves at a rapid pace. Digital transformation has put the customer in charge of the entire buying process from manufacturing to marketing, and it is imperative to gather data to satisfy their needs. The digital ecosystem has brought consumers and manufacturers closer than ever before, creating challenges and sometimes barriers for retailers. It is incumbent upon retailers to make the buying experience for the customer a seamless one. 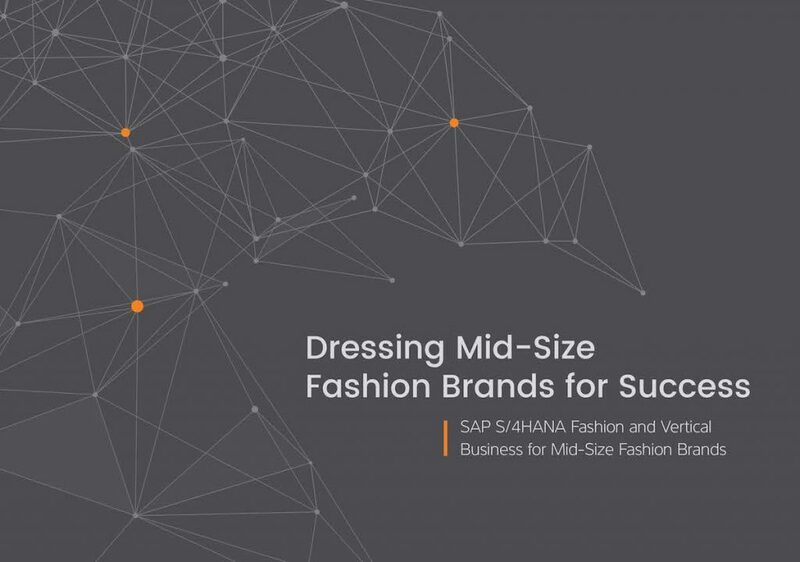 Download this white paper and learn how to use digital technology in your fashion and lifestyle business.